We all know that water is a necessary thing to drink in order to stay hydrated and maintain all our bodily functions. Not only that but also in order to also maintain our body temperature (So we don’t overheat!). However, I know a couple of people who can’t stand drinking water. They rely on juices, sodas, and other drinks in order to stay hydrated because they just can’t seem to stand how water tastes like nothing. They say it leaves this odd feeling in their mouth and they can’t just swallow it. If you’re like them but you still want to stay healthy and hydrated without having to tolerate water’s lack of flavor, then you’re in the right place! Below is a tip on what you can do in order to make water taste better. 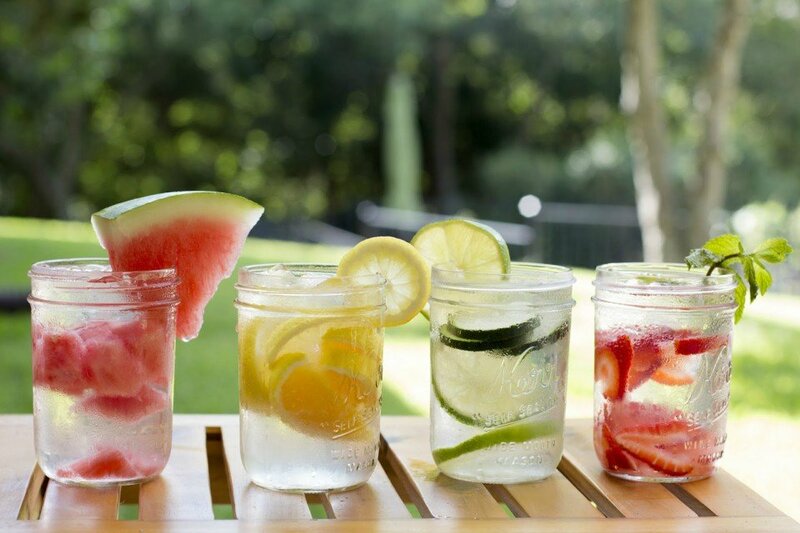 Adding sliced fresh fruits to your water can make it taste better. Citrus fruits like limes, lemons, and oranges are one of the best water mixes and they’re very easy to do. Just pop the slices in your water containers and leave it in the fridge for a couple of hours (At least 4) so the flavors start to get infused well. You can also try crushing berries, watermelons, and strawberries to your water! Just make sure you wash them thoroughly so you don’t end up with weird bits of dirt swimming around in your drink. Others prefer something that’s fresh and minty– so feel free to add cucumbers and fresh mint to your mix. 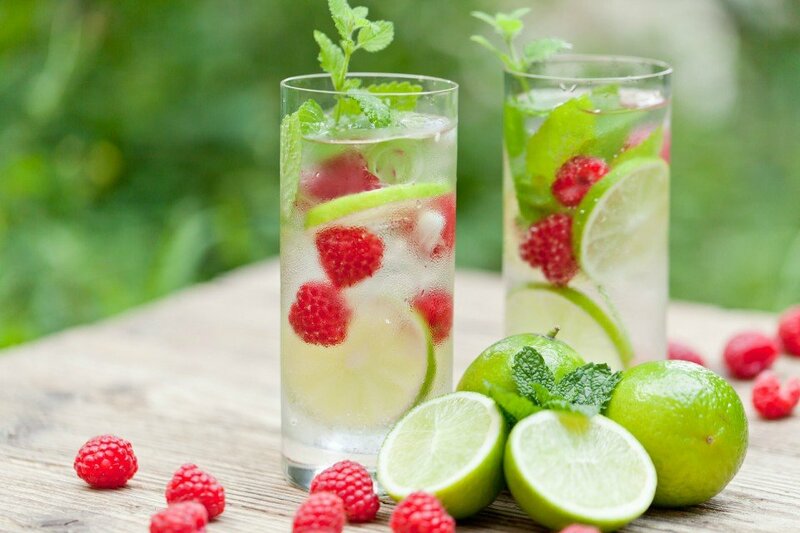 Not only does this provide you with antioxidants and nutrients, it also hydrates you! This is a better substitute than fruit juices because they don’t have added sugar in them. They taste more natural and refreshing in my opinion than bottled juices that seem to make me more thirsty (because of the high sugar content) once I’ve finished up my glass. Unless you’re 100% sure that the sugar content of your favorite fruit juice is in your recommended daily allowance of sugar, then I guess that’s fine too. Peel and slice the pineapple thinly. About 1/4 in size. The thinner the pineapple, the more flavor it infuses. Add pineapples to 1/2 gallon jar and add 10-12 leaves of fresh mint. Add filtered water and stir well until mixed. Refrigerate for 4 hours or overnight. Add one thinly sliced grapefruit with rind onto a gallon-size jar. Add 1/2 cup of fresh raspberries, you can crush or slice them. Add filtered water and stir well until mixed. Refrigerate for 4 hours before drinking. Add 2 cups of finely chopped watermelon without the rind. Add to a gallon-size jar and add 15 leaves of basil. Add filtered water and stir well until mixed. Refrigerate for 4 hours before drinking. If fruit infusions are still too much for you, you can try using ice as an alternative to make your water taste better. Not just plain ice, but flavored ice. You can use fresh fruit juices and put them in your ice cube tray to freeze. You can add a few bits of fresh fruits too! 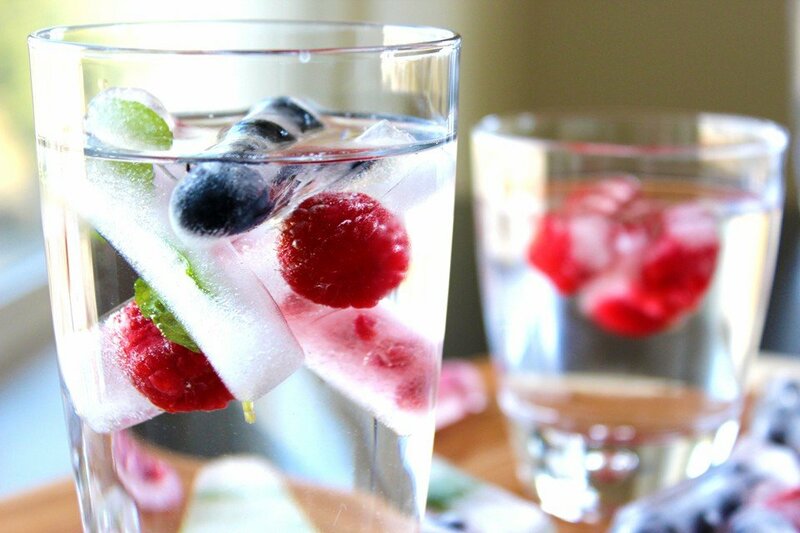 This way, the taste of fresh fruits blended with water doesn’t taste too overwhelming. It’s just like pouring a cup of water with colorful ice cubes! I know someone that’s like that and it bothers me. I love water more than any juice or soda. Water infusions are nice. Although I don’t think it’s as good as eating the actual fruits to get the nutrients. It’s just really to give water a decent taste. My personal favorite is cucumber and mint. Although I hate how it tastes if it’s already more than a day or two in the fridge. The ice cube one seems nice to look at. But it doesn’t really taste like anything even if it started to melt. I agree. If you use fruit juice and it melts on your water, it tastes weird. I usually buy those water containers that has a sifter underneath? It keeps the fruit below the container. I kind of hate having bits of seeds in my water. I’ve read somewhere that lemon isn’t good for your teeth so I switch from different fruits daily. So far my favorite is watermelon. Cucumber is awesome. I do find it diuretic though when infused with water. Maybe because it’s water on water? It quenches thirst well too. Oh my I have a friend that couldn’t stomach water! She drinks those juices in a bottle and it makes me cringe sometimes! Those things are very sweet and they’re not even real fruit juices! They’re sugar in a bottle! This is good to do every now and then. I’ve tried orange infused in water and it tastes nice.